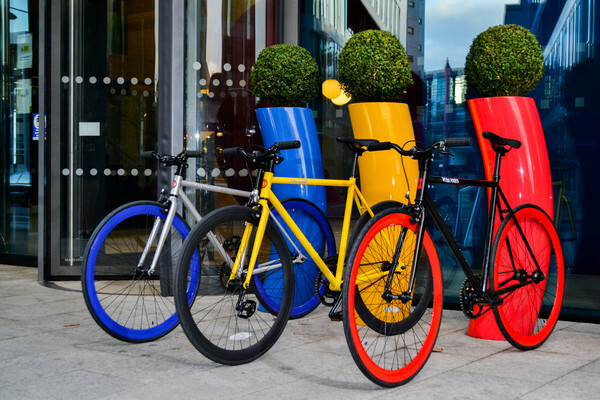 Colour Bomb Bikes sell Dutch cruisers and Fixed Gear Bikes. 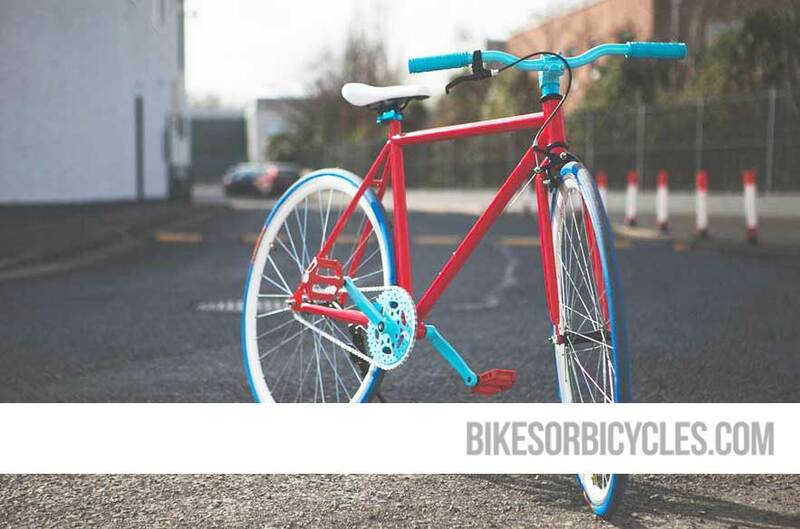 They offer a 10% discount to members of the Dublin Cycling Campaign. Not valid with other offers or vouchers. 15% Discount when used at checkout. Applies to Men's, Ladies's City Bikes and Cargo Bike. Works with any other offer currently running as well. 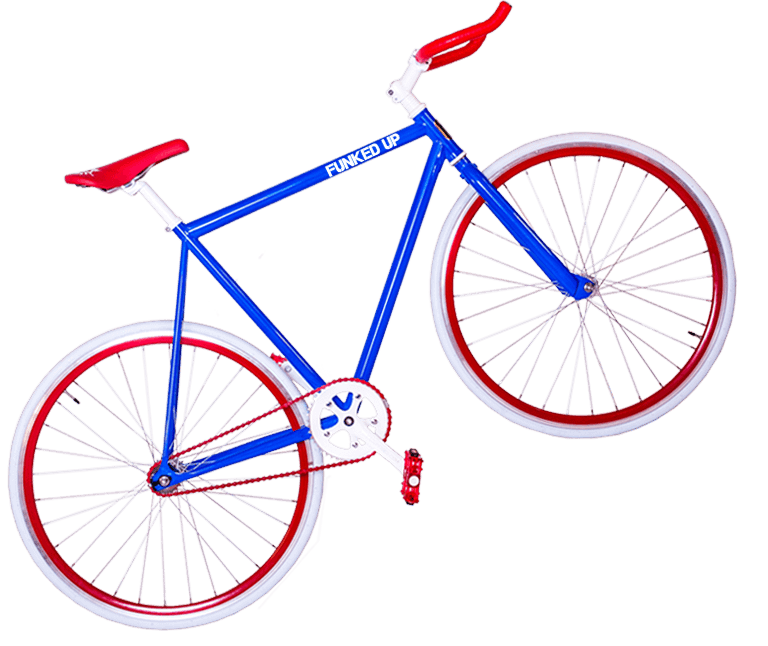 Vital Fixies is an Irish owned fixed gear bicycle company based in Dublin, Ireland. 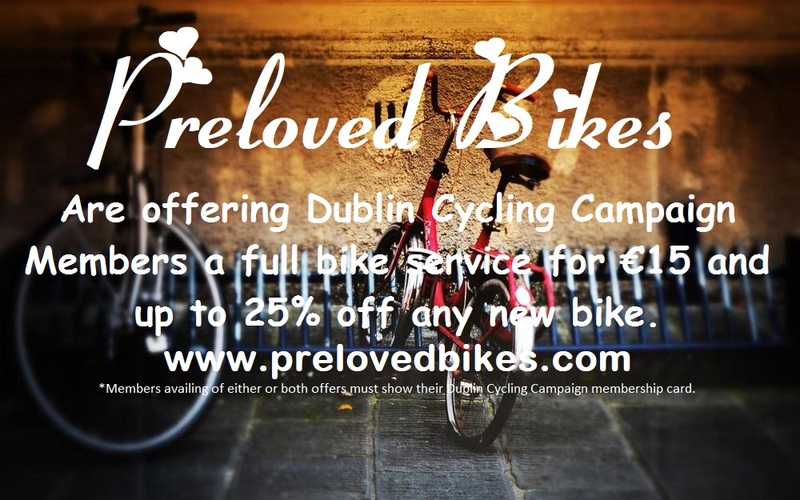 They offer a10% discount on bicycle prices to Dublin Cycling Campaign members. Prices start at €250.